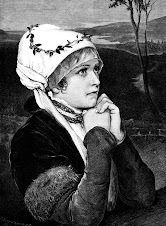 Exploring "interiors" seems to have become a central theme to our educating journey of late. David Livingston is exploring the interior of Africa. 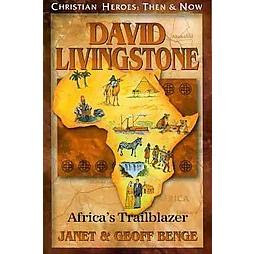 Using a SL Core 5/F book we're reading about this missionary and explorer in David Livingstone: Africa's Trailblazer by Janet & Geoff Benge. 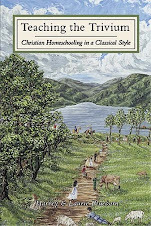 Homeschool in the Woods has a really nice free notebooking page that is perfect to use with any David Livingstone Study. It can be found amongst their World Maps sample (blue button on the left hand side of their site). Bobs and Daisy both read through the Burke and Wills chapter from Bryce Courtney introduces The Australian History Collection . 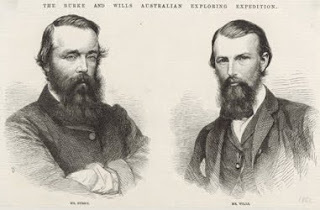 We've watched the documentary (pict above): Burke and Wills ~ The Expedition . I can't recommend this next one, as I'm still working my way through it. I stumbled across the 1985 Movie of Burke & Wills, which can be found on youtube. I won't link it up in this post as I don't know if it contains any objectionable content - haven't found anything yet ... but just incase. 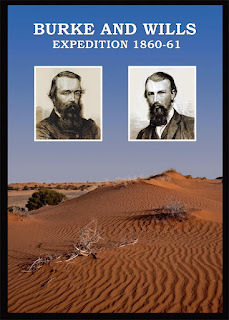 We tried to note any similarities between Livingston's trek across Africa and Burke & Wills journey, yet the differences - driving factors and the outcomes - between both journeys have gifted us with some very indepth discussions. 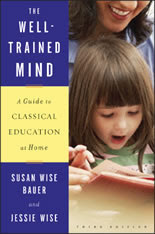 While the level of home educating seems to get more challenging each year, the benefits that go with those challenges make it all so very worth while. 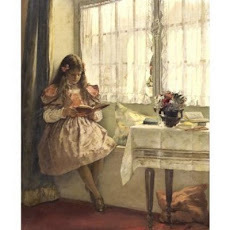 Embracing a living books education is gifting us , amongst a whole host of other things, with many opportunities to explore topics we may never have looked at this closely, or discussed together as a family in such depth.